Publisher Warner Bros. has uploaded a free Middle-earth: Shadow of War demo, available now on PC (via Steam), PlayStation 4 and Xbox One. Build an army of unique Orc followers and lead them in a fortress assault deep in the heart of Mordor. Take down the overlord and replace him with your own ally! Your new overlord will follow you into the full version of the game once you purchase. This Shadow of War demo weighs around 36.06 GB on Xbox One and 22.4 GB on PlayStation 4, according to the respective stores. It is based on the latest build of the game with no microtransactions and a slew of additional improvements. On the PlayStation 4 Pro, Middle-earth: Shadow of War doesn’t fail to impress. An optional 4K cutscene pack makes Talion look his absolute best on console and details from the various armor designs to Talion’s ghoulish five-o’clock shadow (you’d think The Gravewalker wouldn’t need to shave..). The draw distance on console looks impressive and stays true to the ‘if you see it, you can climb it’ mantra. Shadow of War also features a photo mode (you may need to toggle it on in the Options menu first) with all of the features and filters to turn anyone into a hobbyist war photographer. 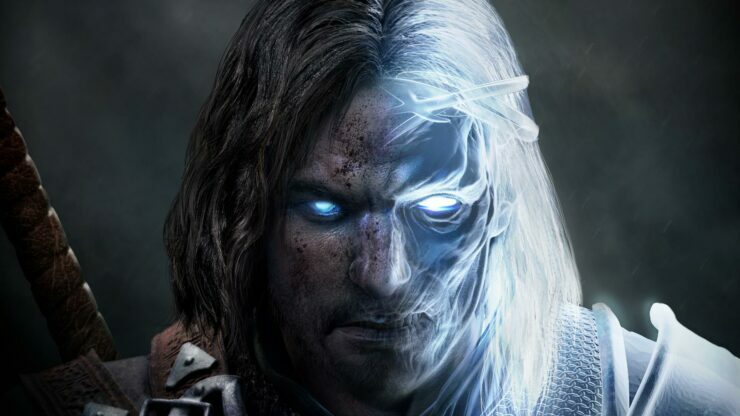 Some missteps keep Talion’s adventure from being perfect, but overall these changes are a force for good and worthy of being praised as The Bright Lord’s greatest adventure yet. The changes to the Nemesis system that allow Talion to command his own army of orcish brutes and install his own overlords are a worthy evolution of a system that created something unique that no game before it had tried. Middle-earth: Shadow of War is a bright journey for Talion and Celebrimbor and worth playing if you want to go on a journey to immersive yourself in the land’s distinctive lore. Building upon the accomplishments of its predecessor and wielding the influence of The New Ring, Middle-earth: Shadow of War should be remembered as Talion’s greatest adventure to date.